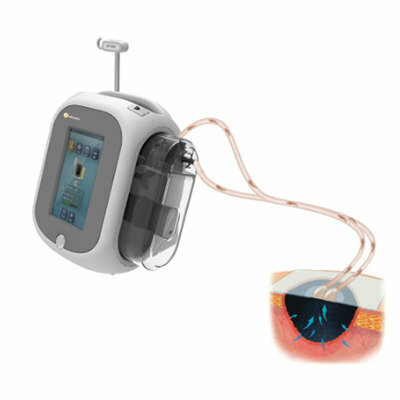 Image: The Mizuho Group showcased its complete OR at the Arab Health medical congress (Photo courtesy of Mizuho Group). 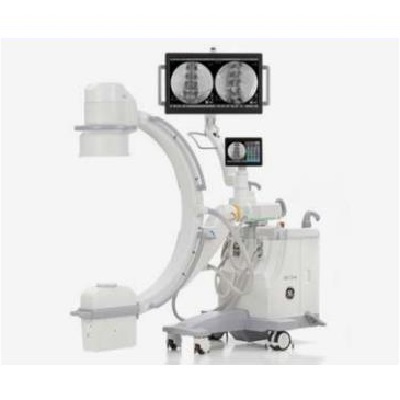 The Mizuho Group (Arnsberg, Nordrhein-Westfalen, Germany) showcased its complete OR at Arab Health 2019, which took place at the World Trade Centre in Dubai from January 28-31, 2019. Arab Health is the largest trade fair for medical technology in the MENA region, and the 2019 edition saw more than 4,100 exhibitors and 84,500 visitors from over 160 countries. 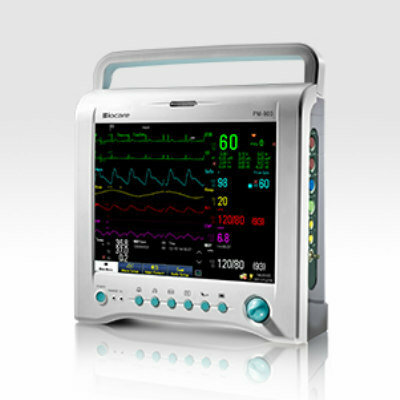 The Mizuho Group specializes in the development and production of medical devices for normal care, intensive care and operating rooms such as surgical lights, pendants, media bridges and telemedicine, as well as in the development of customized turnkey concepts. 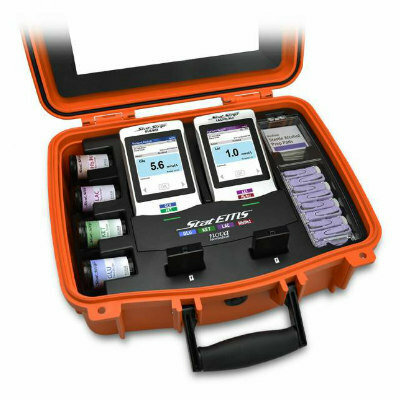 These also include OR Integration Systems, which ensure that the right information is available to all involved parties at the right time, to make the right decision. 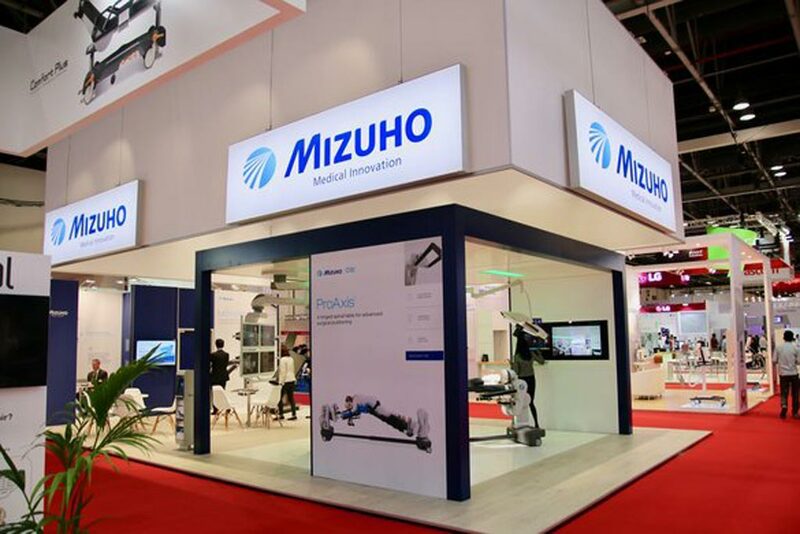 At Arab Health 2019, the Mizuho Group showcased its complete OR comprising modular walls, supply system and monitor beams, an OR table, OR lights and its OR integration system Paramon. Supply is managed using a combination of Medidrant CSS with a horizontal media base and the supply system VS 300 with wall integration. 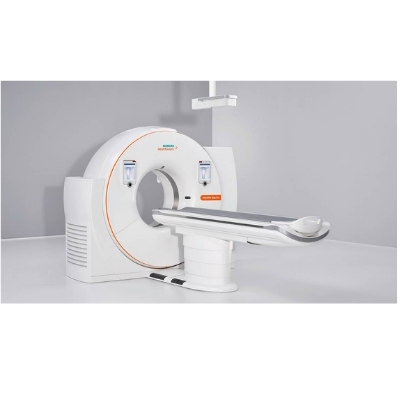 OR lighting is provided by reLED Aurinio Wave OR lights with 360° rotation facilities. 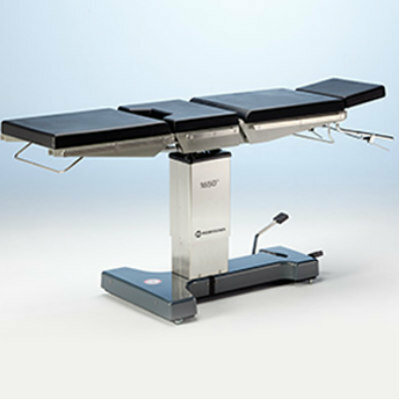 Besides the multi-disciplinary OR table Zentrum i3 in the OR area, the multi-disciplinary OR table VS 600 and the specialized OR table Trios for spinal surgery was presented in combination with the modular head positioning system LevóTM.